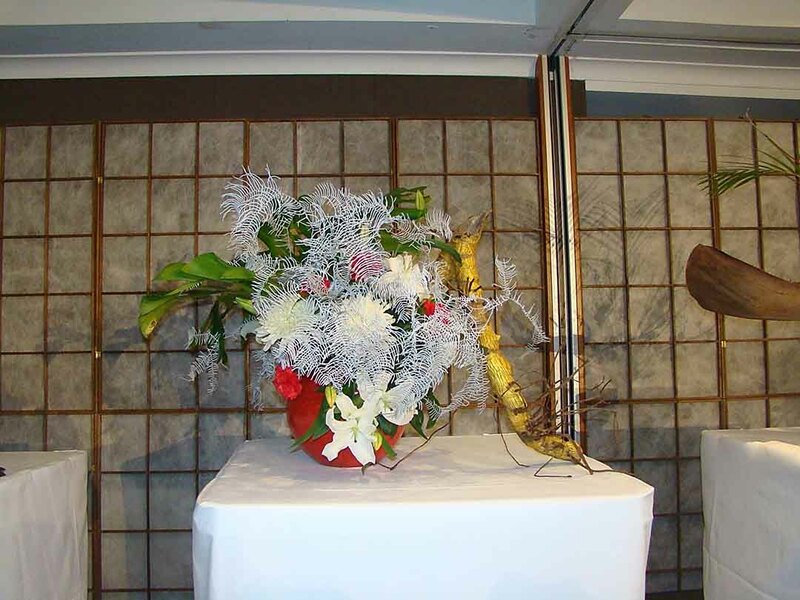 Ikebana International Sydney Chapter #36 Inc.
Ikebana is the Japanese art of flower arrangement. 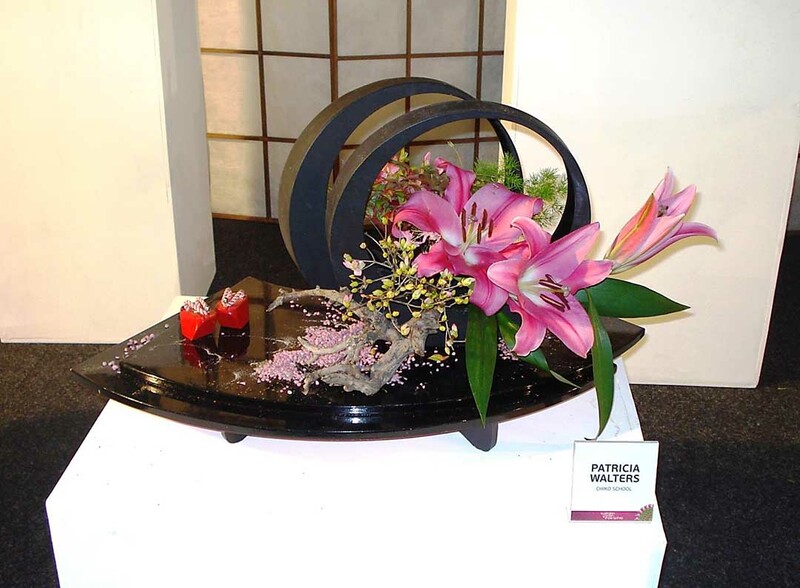 Its history dates from the 14th Century and many schools of Ikebana have developed, each with its own unique style, but sharing its inspirations, philosophy, history and techniques, some classical, others naturalistic or creative but all with a deep understanding of the wonders of nature. 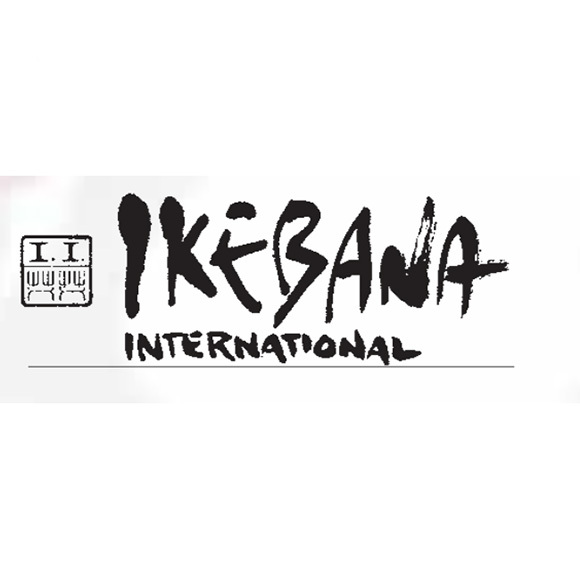 Ikebana International is a non-profit, cultural organisation, made up of members from all nationalities who are dedicated to the promotion and appreciation of Ikebana. 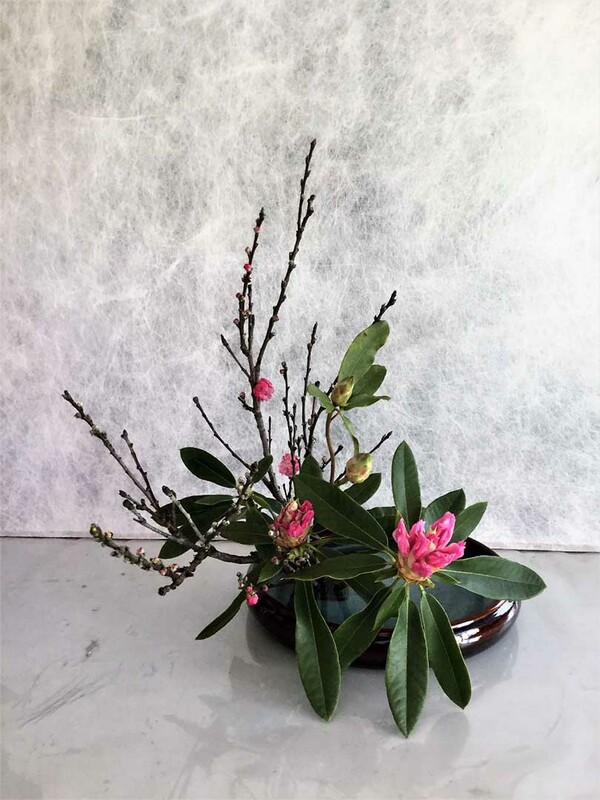 When Ikebana International was founded in 1956 by the late Ellen Gordon Allen in Japan, her dream was to create an organisation uniting the peoples of the world through their mutual love of nature and the enjoyment of flowers. That dream has spread and Ikebana International now has a membership of over 7,500 in 50 countries around the world. A unique feature of this organisation is that it is a successful, growing organisation founded by and still administered by enthusiastic volunteers. 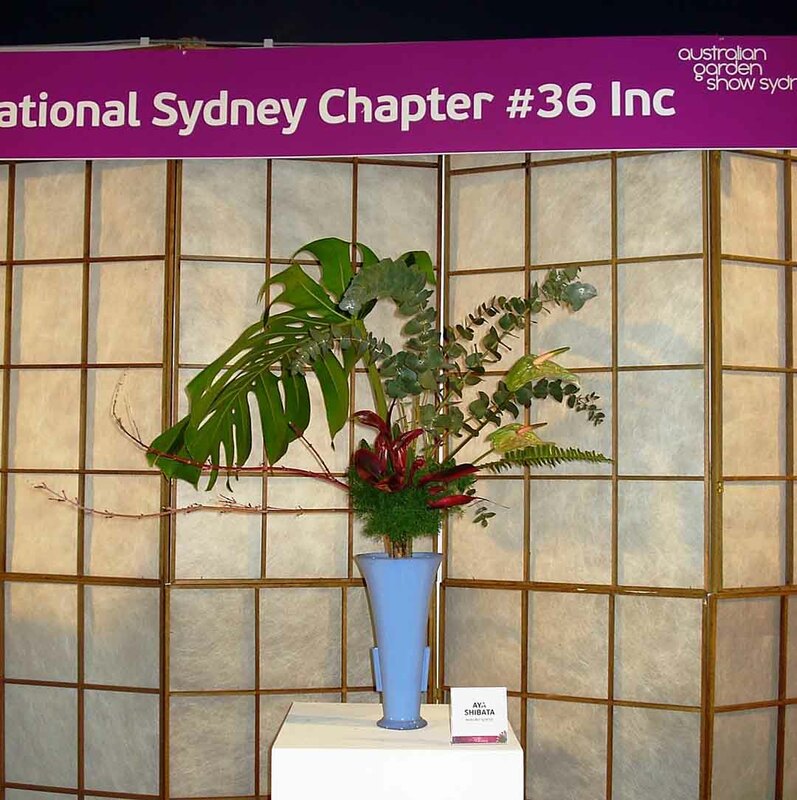 Sydney Chapter #36 welcomes all – students and teachers of all schools of Ikebana and people who just love the art form and wish to learn more about the joys and creativity of Ikebana. The group’s close affiliation with the Japanese community allows members to develop a deeper appreciation of all Japanese culture. Meetings are held on the third Thursday of each month, February to November at the Chatswood Bowling Club.